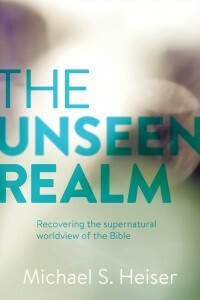 THE SUPERNATURAL realm is real but it’s probably very different than anything you ever heard about in church. American Christians tend to claim belief in a supernatural God but live as though all the questions of life have natural answers. What’s strange is that the information is all right there in the Bible. Click here for Mike’s Divine Council website, a quick overview of the Psalm 82/Deuteronomy 32 paradigm. 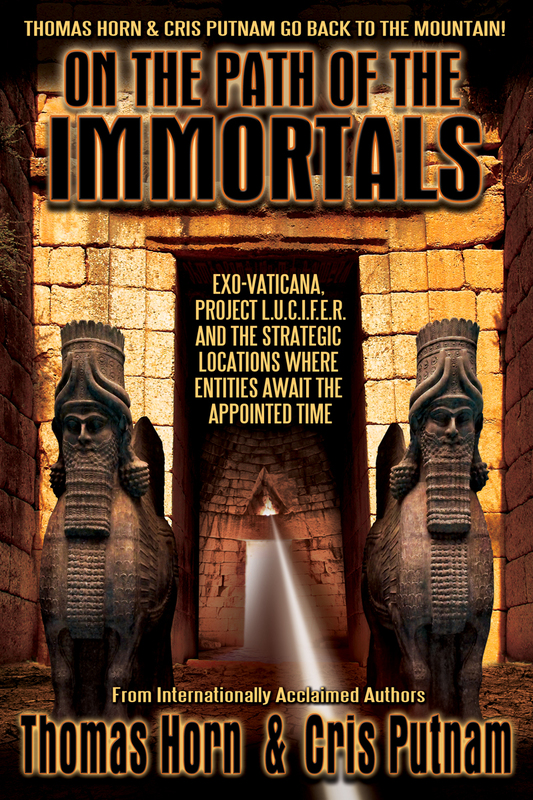 And here is the link to the paper Mike referenced, “On the Origin of the Watchers” by Amar Annus.